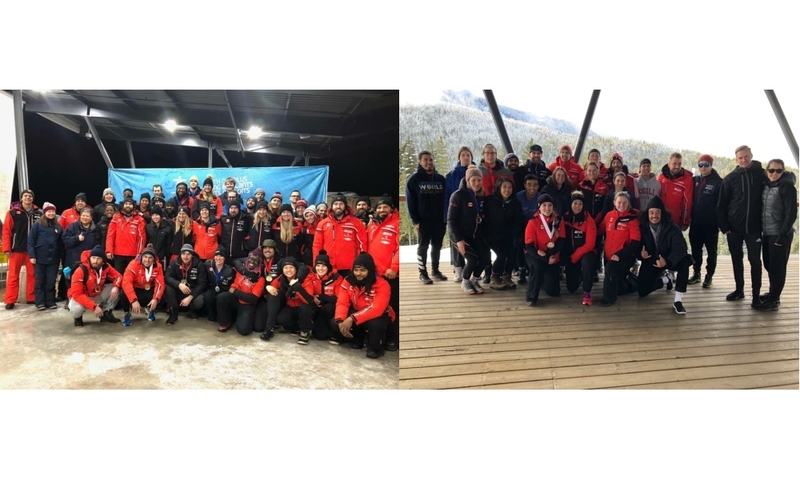 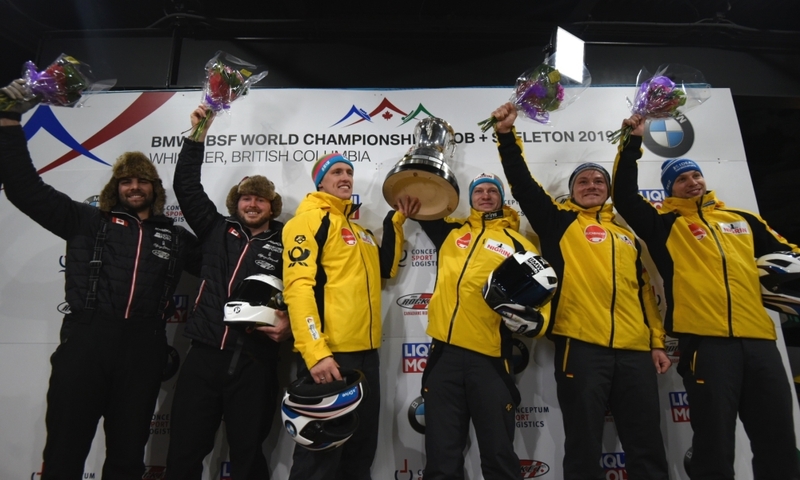 Lake Placid (RWH) Athletes from Canada, Sweden and the USA are the current overall leaders in IBSF North American Cup rankings. 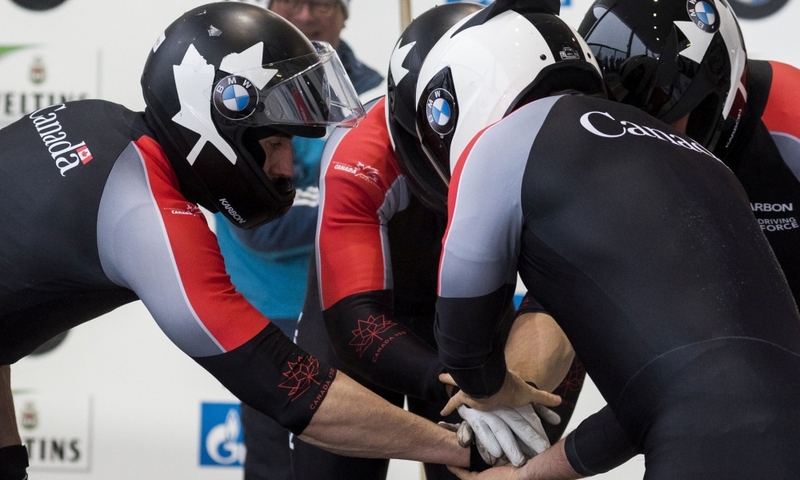 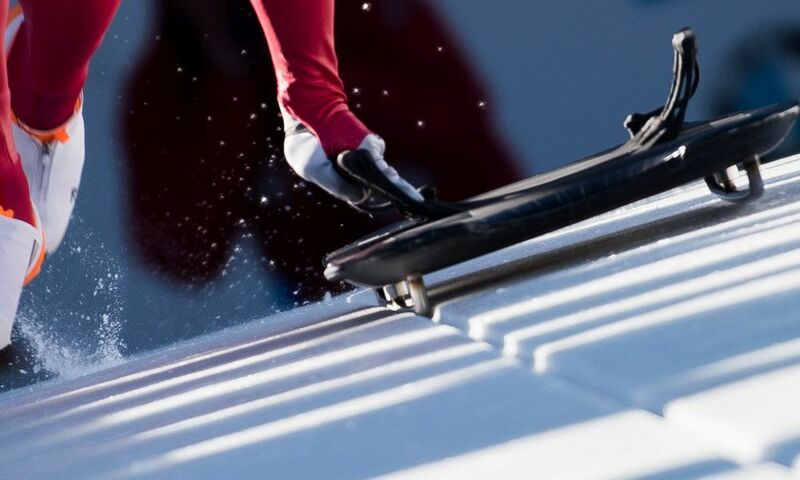 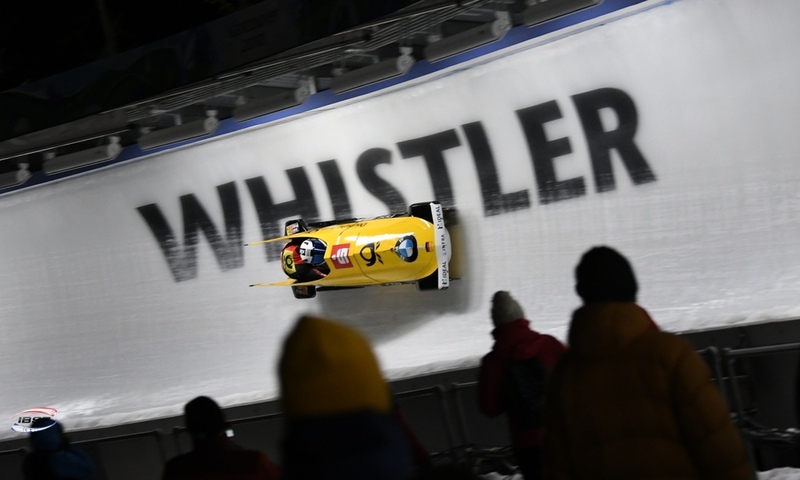 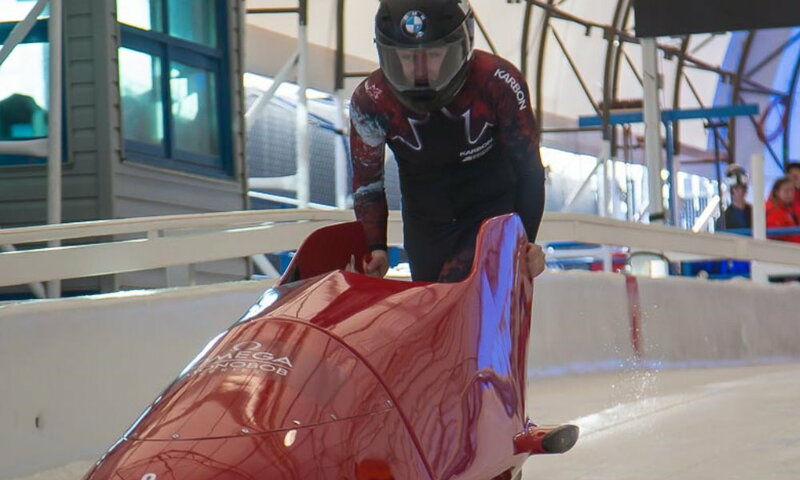 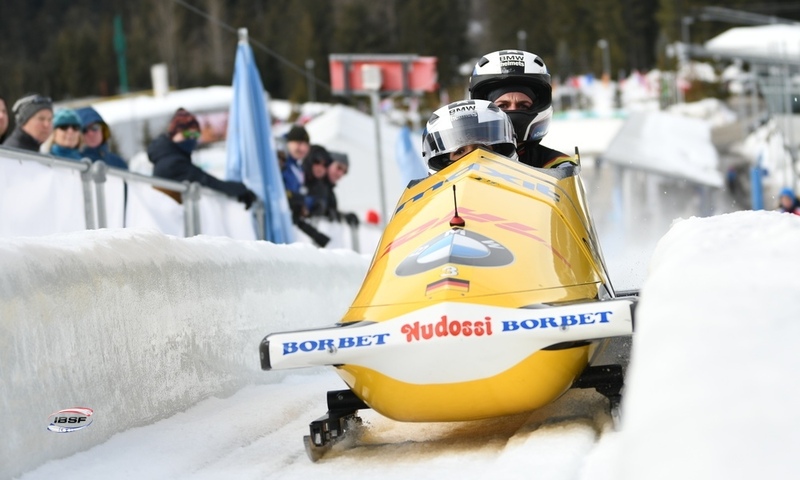 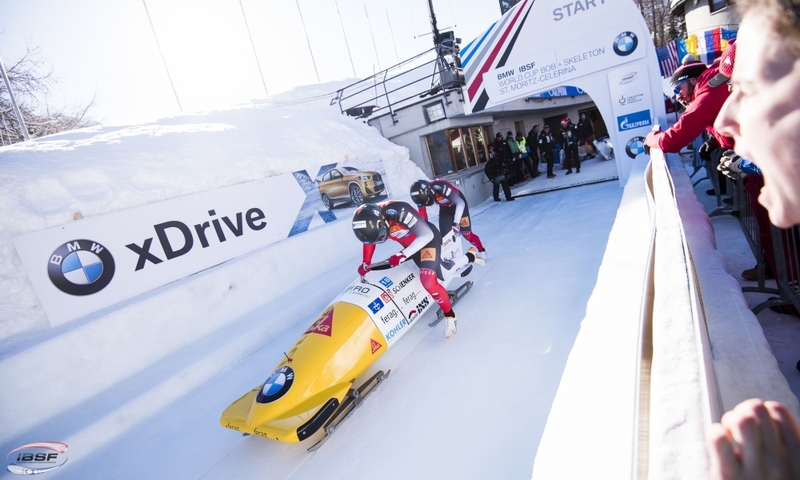 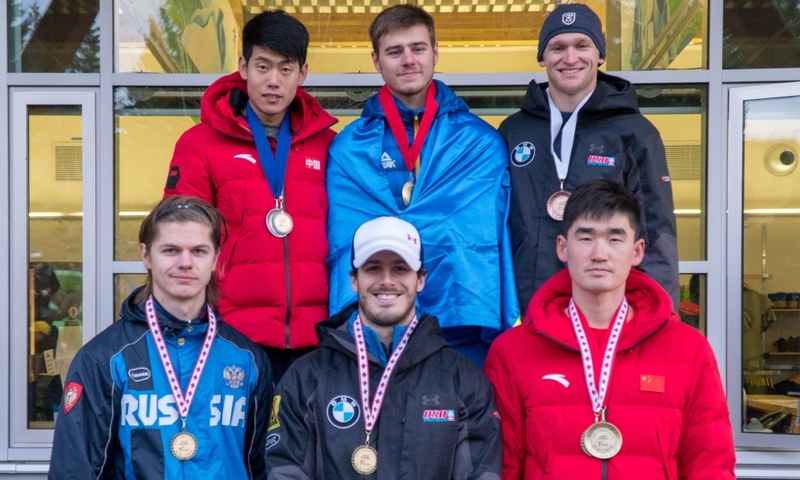 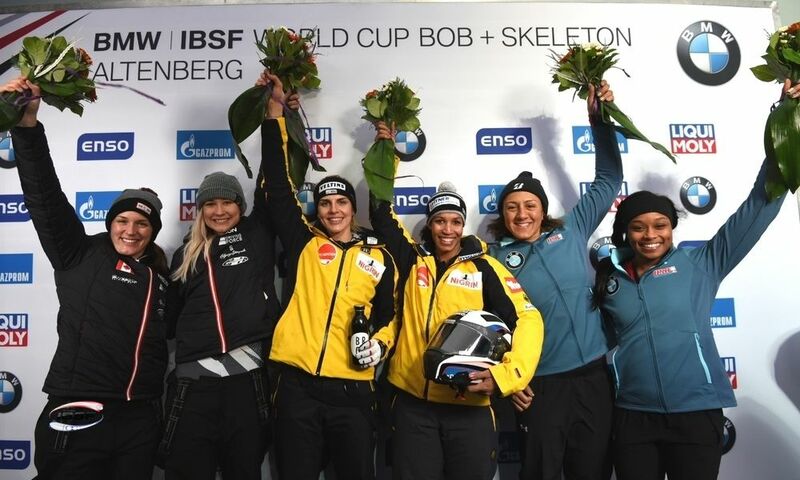 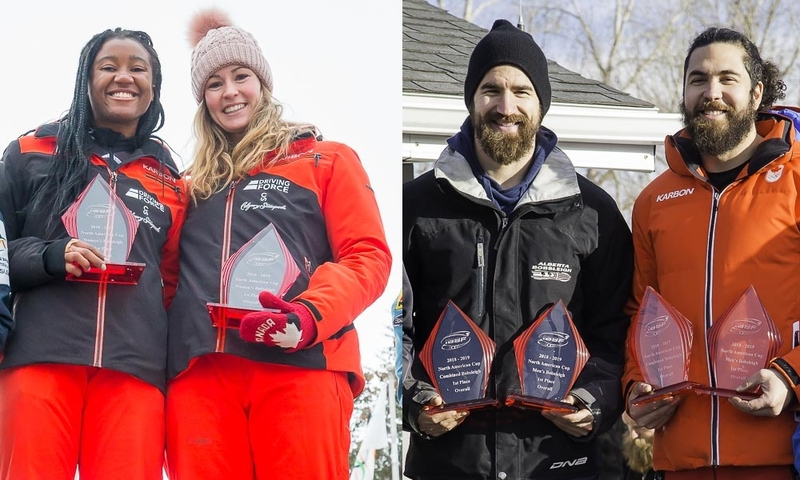 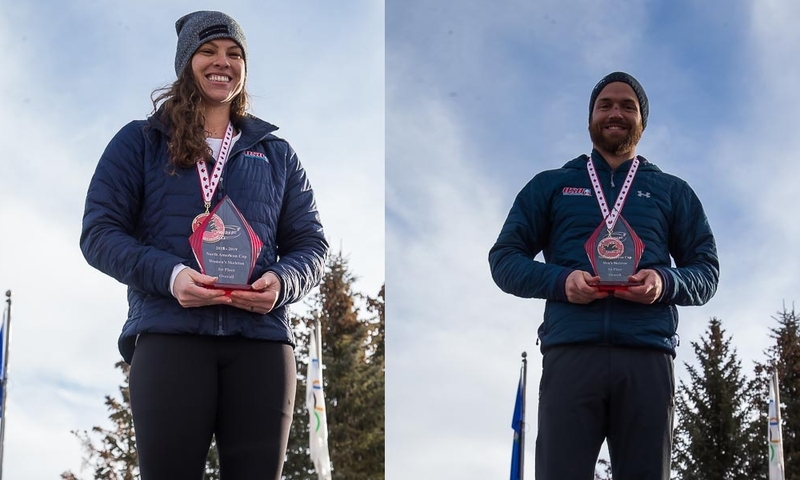 After six of eight racen in the 2018/2019 Winter, Canadians Kori Hol and Chris Spring (2-woman and 2-man Bobsleigh), Women’s Skeleton athlete Leslie Stratton (SWE) and Andrew Blaser (USA, Men’s Skeleton) scored the most points in their disciplines. 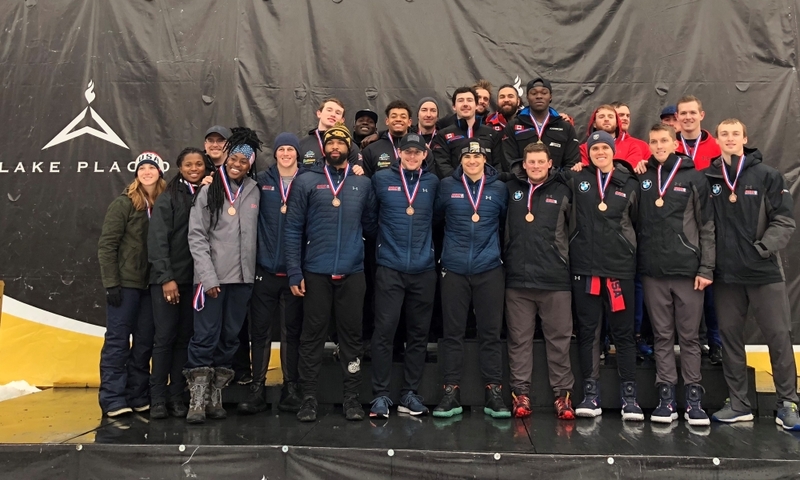 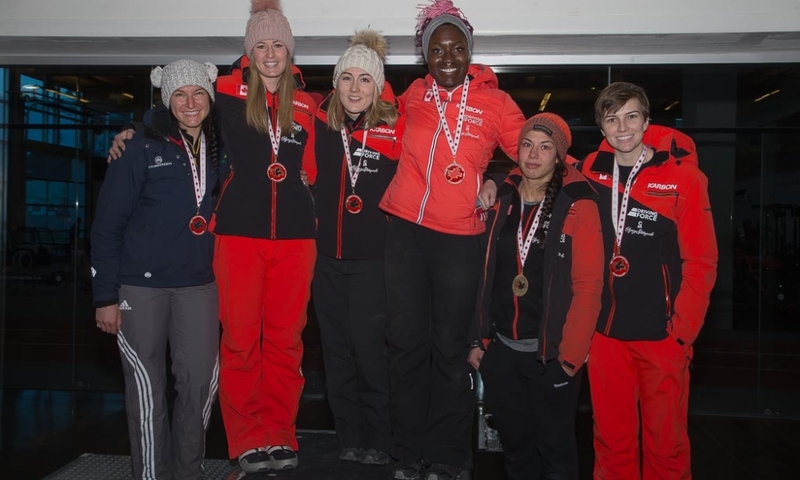 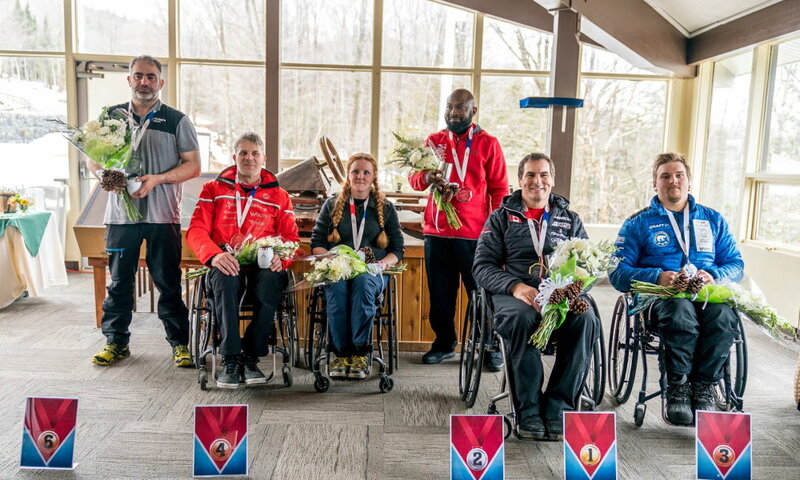 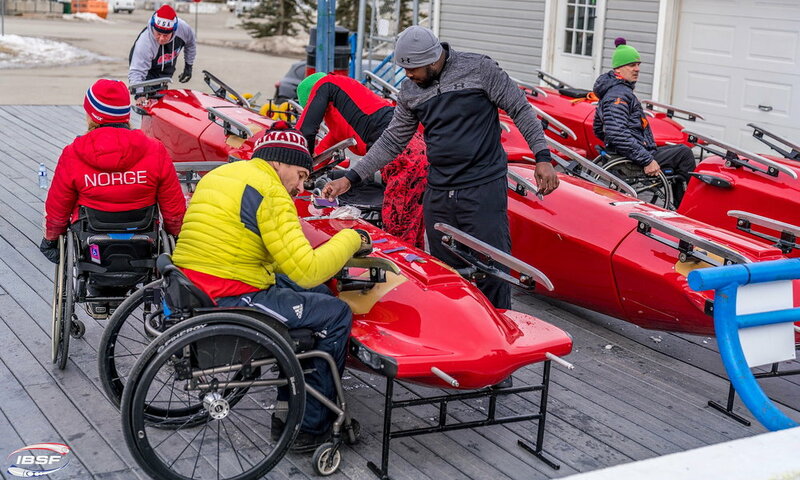 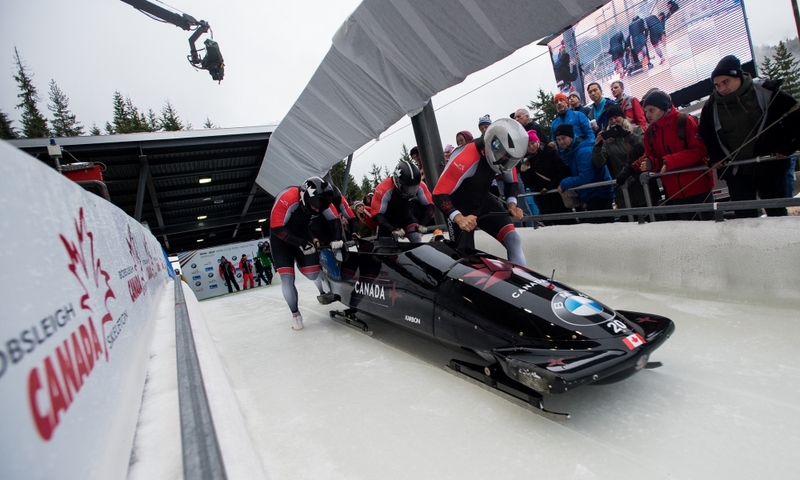 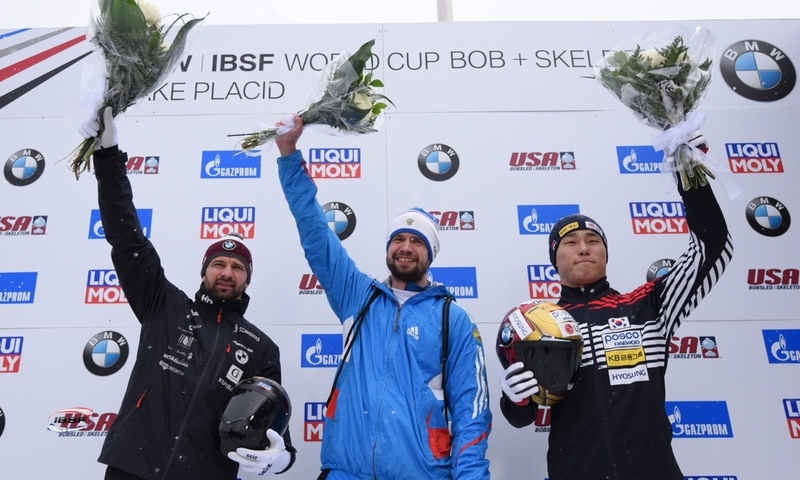 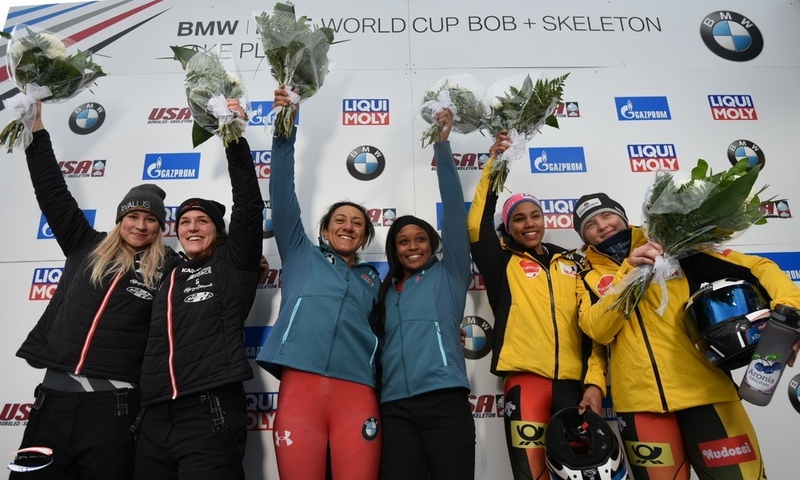 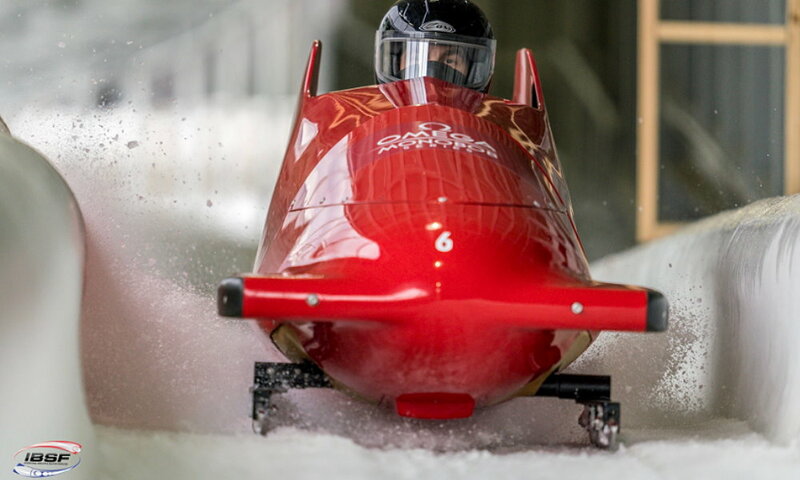 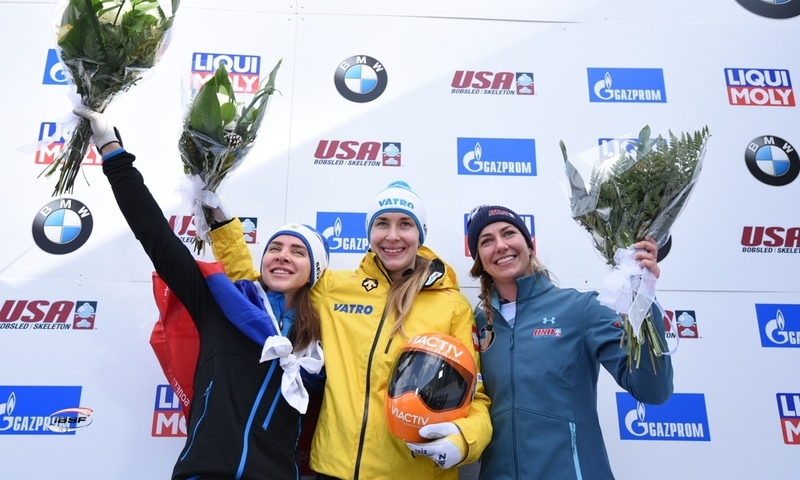 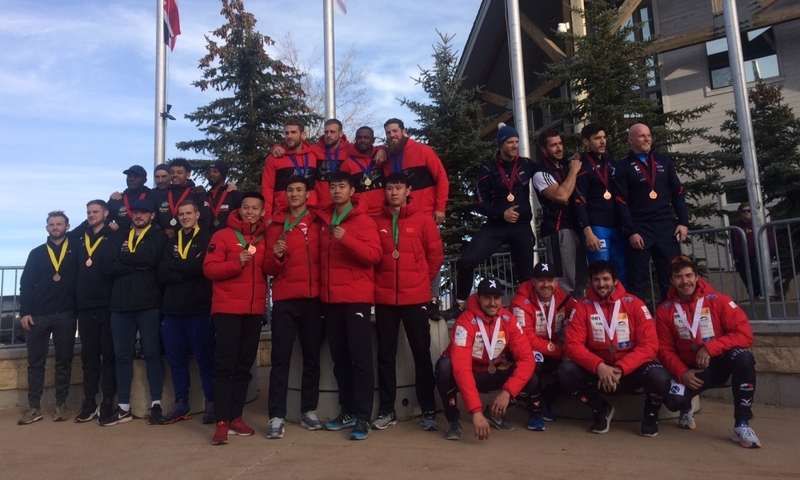 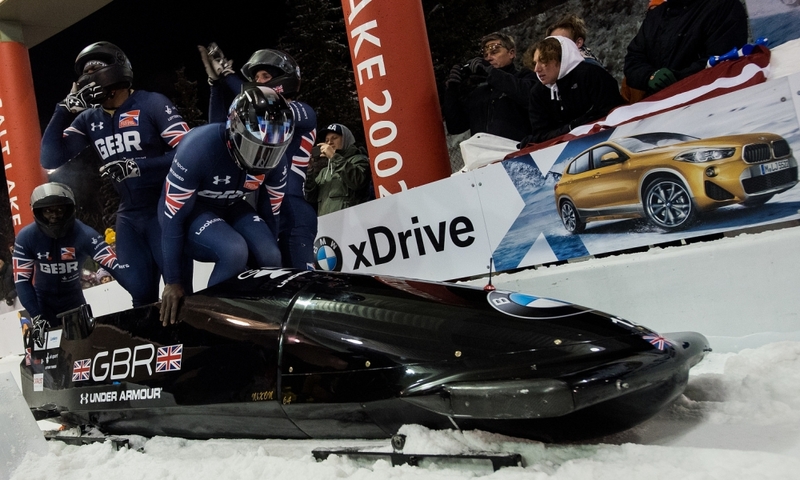 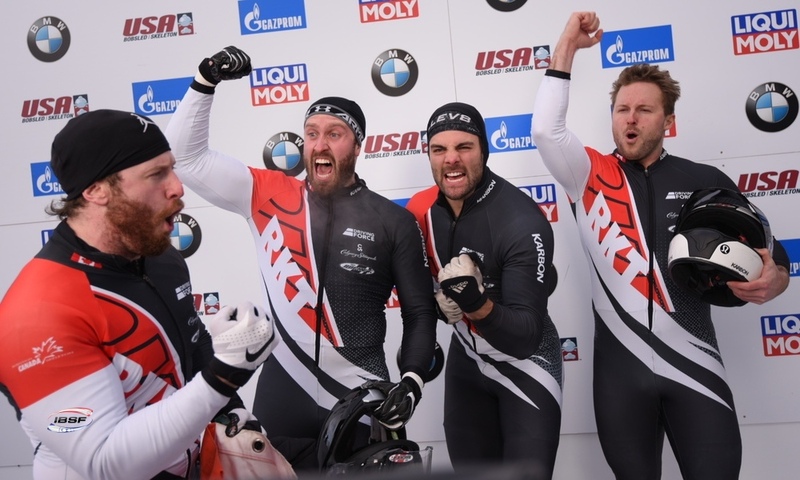 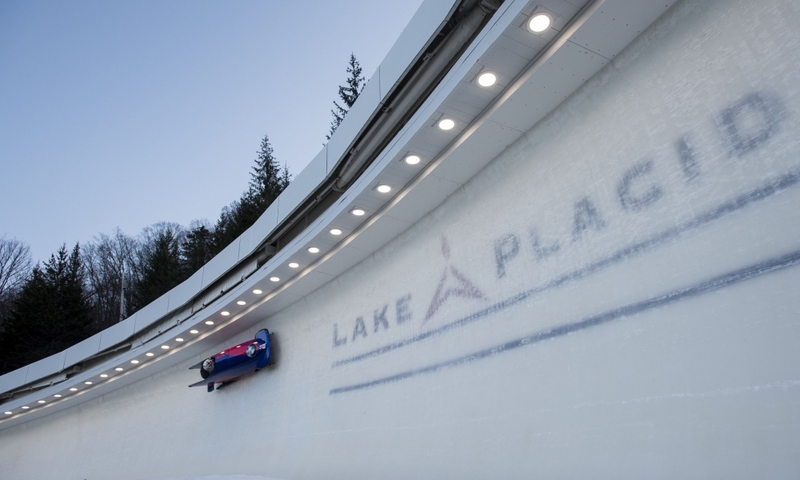 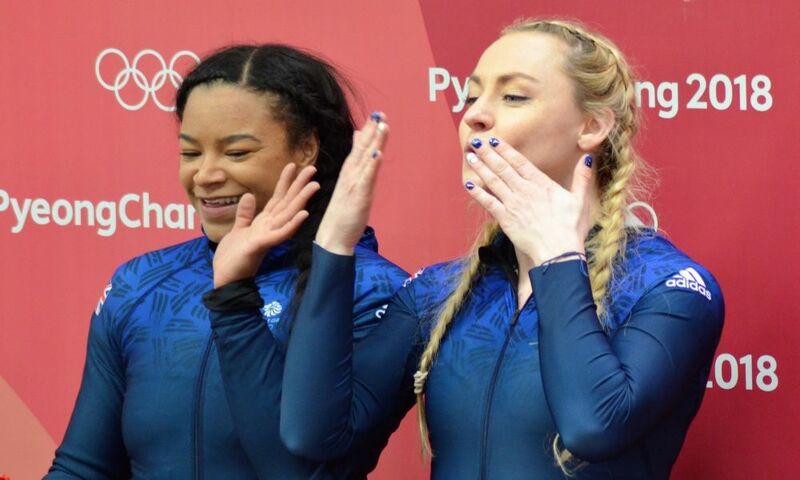 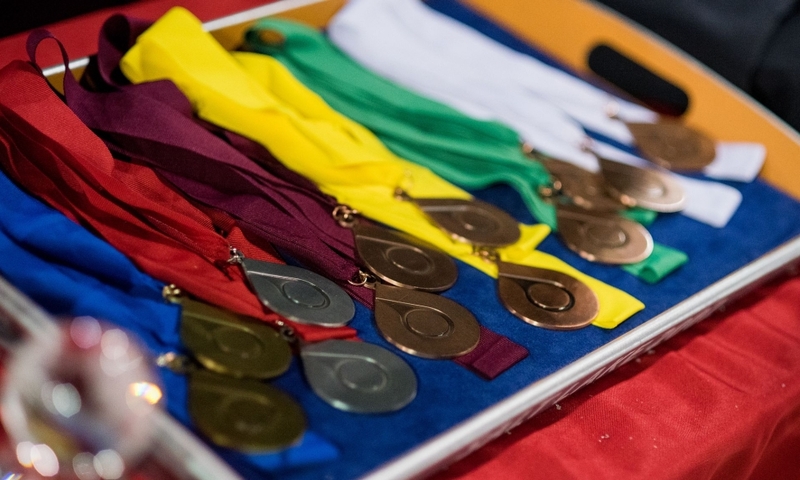 The NAC races number five and six took place in Lake Placid (USA), the winners were Sara Roderick (USA, Women’s Skeleton), Andrew Blaser (USA, Women’s Skeleton), Mica McNeill (GBR, 2-woman Bobsleigh) and Chris Spring (CAN, 2-man Bobsleigh), respectively.